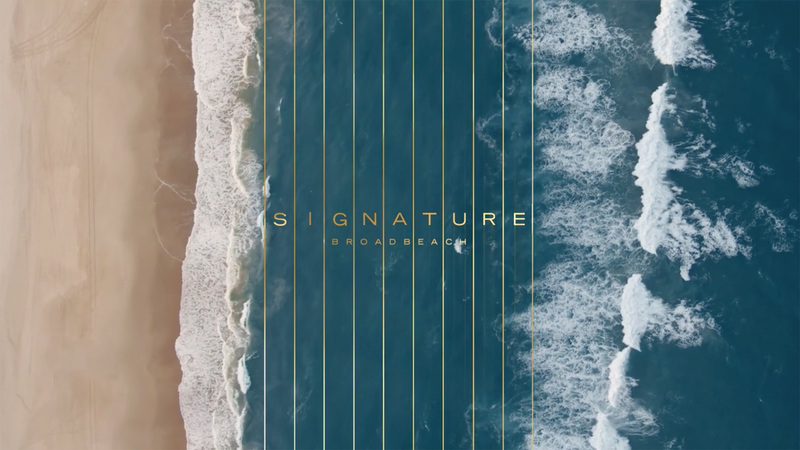 Sophisticated and fluid in form, Signature brings an inspiring presence to the Broadbeach landscape. 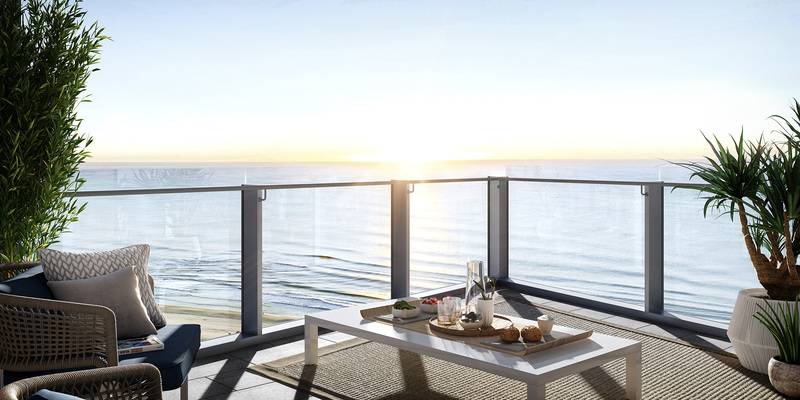 Intelligent and considered design orients every apartment toward the ocean, allowing for true beachside living. 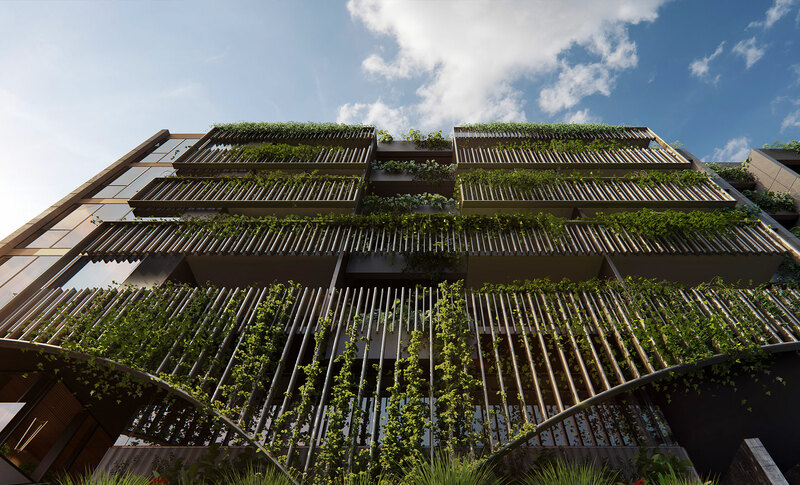 Signature by Little Projects responds to the context of the coastal vicinity and evokes a relaxed sophistication. 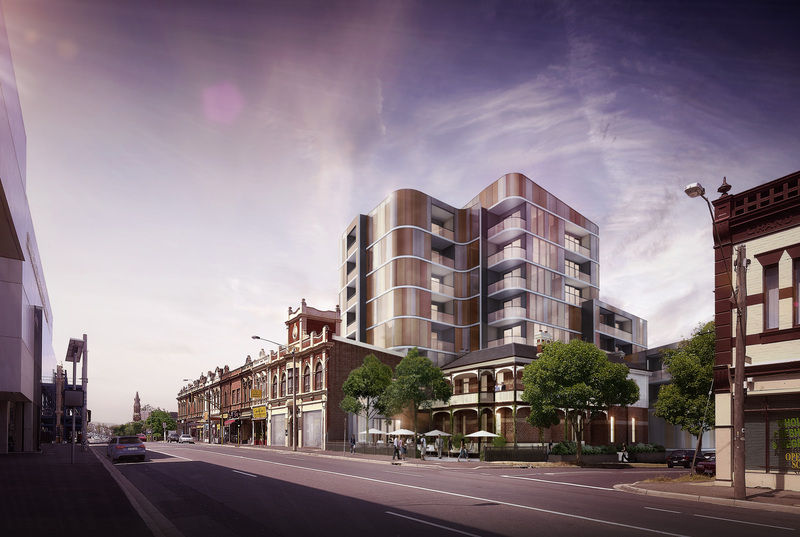 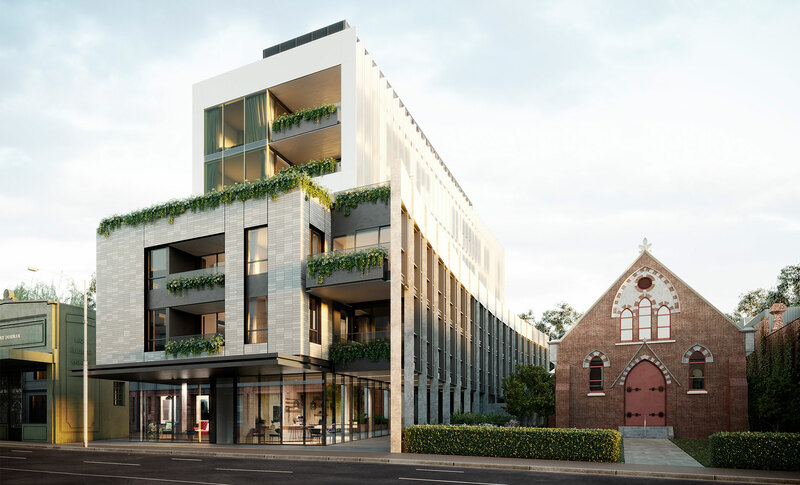 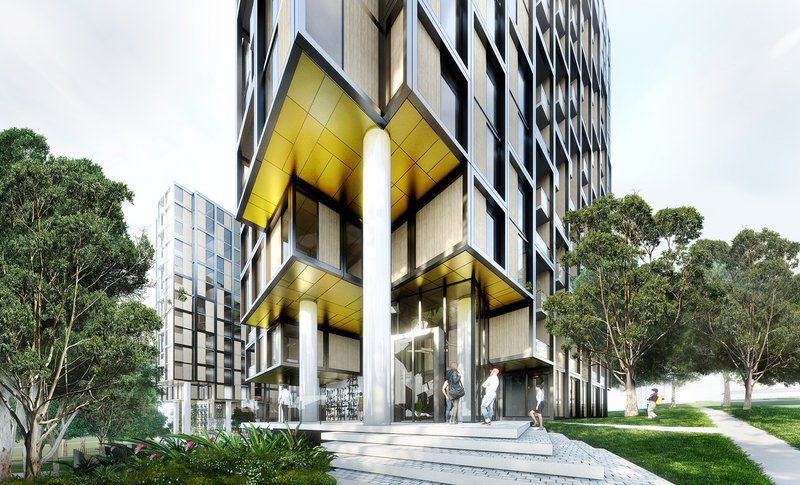 This is achieved through a heavily landscaped entry plaza that activates the street frontage and extends through to the podium and roof top recreation levels. 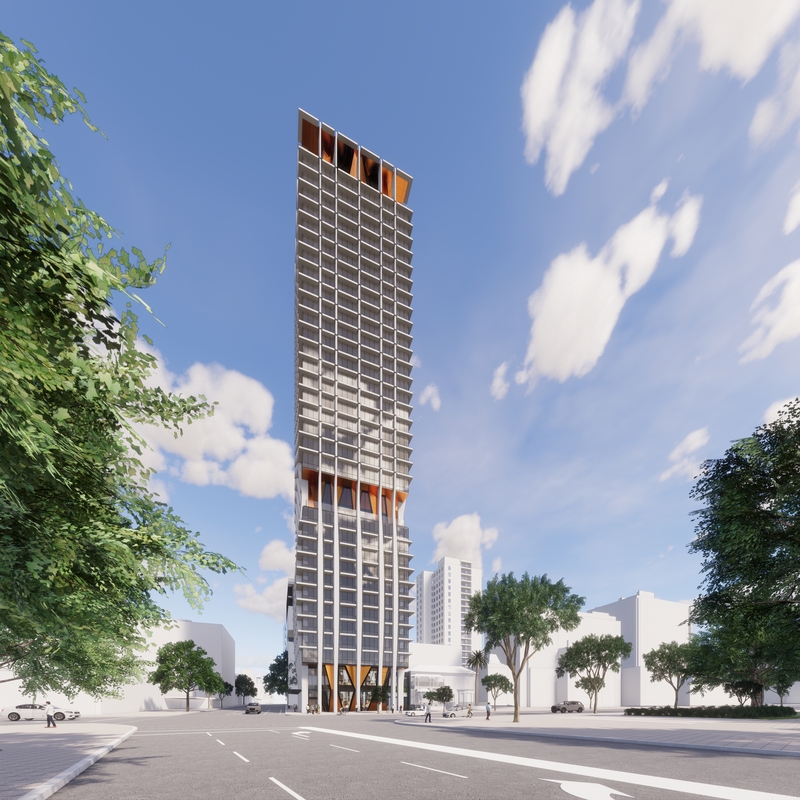 The fluid building form is designed to be viewed in-the-round and will be a prominent addition to the Gold Coast skyline. 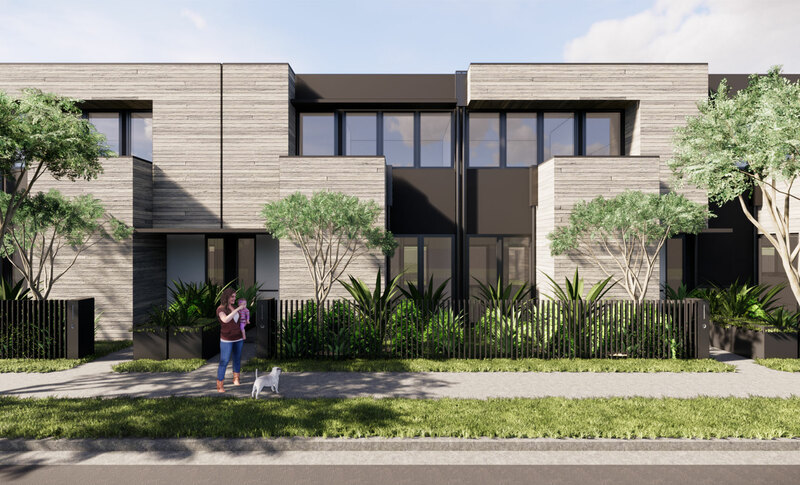 Proximity to the beach, retail centres and public transport make this an attractive home in the heart of Broadbeach for future occupants. 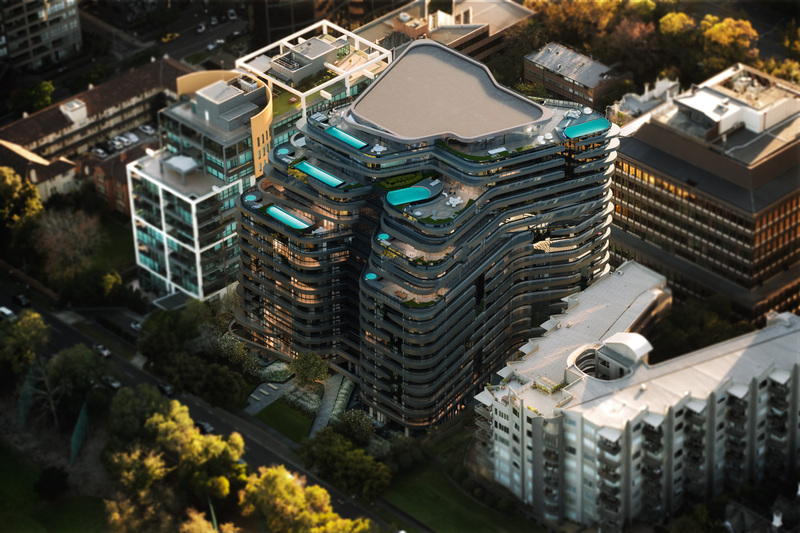 Spanning the entire podium level of the building and exclusive to residents only, Signature delivers truly unrivalled amenity, with its 50m infinity edge pool, gymnasium, steam room, sauna and spa, expansive outdoor lawn space with barbecue and teppanyaki grill, plus exclusive private dining room, resident’s lounge and theatre. 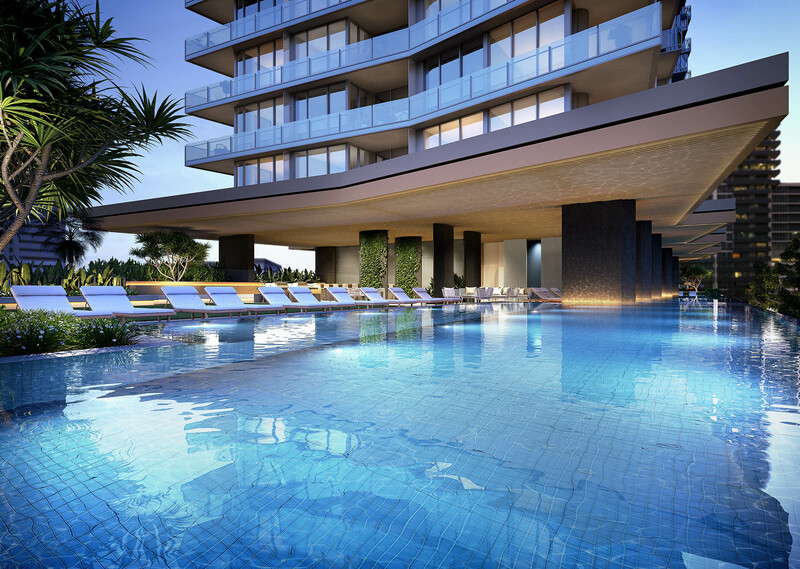 The essence of this Broadbeach location is reflected in Signature’s feature 50m infinity edge pool, a first of its kind on the Gold Coast. 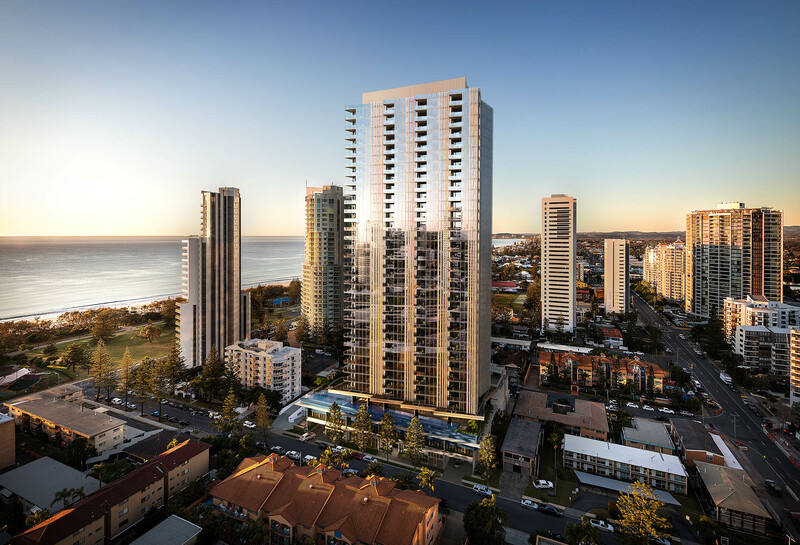 The architectural form and interior design is inspired by both the ocean and the local landscape, leading to beach-inspired colour palettes, open-plan living spaces, and deep balconies with ocean or hinterland.